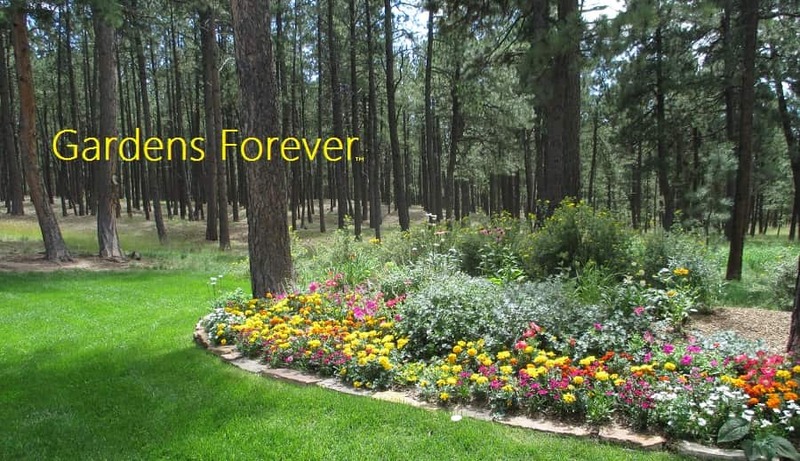 Gardens Forever™ provides professional landscape design. We'll bring your garden and landscape design ideas to life, planning and visualizing landscape features including yards, gardens, ponds, patios and more. Our consulting services are modestly priced and Gardens Forever has excellent references. We offer remote consultation nationwide using Skype or Facetime video. Copyright © 2019 Connie Romero, all rights reserved.